Elle Fanning stars in Max Minghella’s TEEN SPIRIT. Photo courtesy of LD Entertainment & Bleecker Street. Teen Spirit is an enjoyable and mostly well-made film that sets apart from other similar films because of its absolutely beautiful visuals. Teen Spirit is the directorial debut of Max Minghella (actor in The Handmaid’s Tale and The Social Network). The film follows a teenage girl who, dreaming of escaping her small-town life and pursuing her dreams, signs up for a televised singing competition that tests her body and spirit. It debuted at the 2018 Toronto International Film Festival and has played at other festivals including the 2019 Gasparilla International Film Festival. The movie’s story is rather straightforward: it’s an underdog story. However, the underdog story is one that is typically very effective, and this film is no exception. Even though the movie is ultimately quite predictable, it does make great use of a few red herrings and legitimate twists to throw the audience off the scent of what is happening. One of the best parts of the script is its world-building. It is easy to become fully immersed in the world of Teen Spirit because the story does a great job of providing those details which may seem insignificant but go a long way in making the film feel more real. The movie is a satire of reality TV competitions like American Idol, and it has always been interesting to hear the behind-the-scenes drama surrounding those. This makes a movie out of that drama. 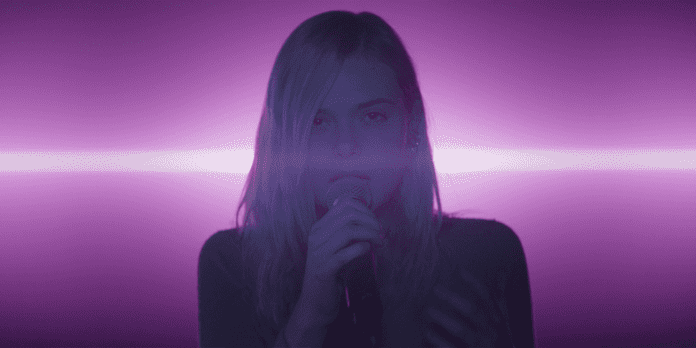 Elle Fanning stars as Violet in TEEN SPIRIT, an LD Entertainment and Bleecker Street release. Credit: Parisa Taghizadeh / LD Entertainment | Bleecker Street. The film’s protagonist is very compelling despite the fact that she is somewhat archetypal. The movie is able to defeat the angsty teen archetype by giving Violet a deeper personality and establishing her relationship with other characters, like her mentor Vlad. Vlad is also a very interesting character despite adhering to his archetype simply because he is so funny and charming. Some of the other secondary characters aren’t as interestingly-written. For example, it would have been nice to see more development of the subplot involving Violet’s relationship with her mother. There are hints of potential in this storyline, but these hints are never expounded upon. The film also would have benefitted from giving more development to Violet’s rivals in the competition. Credit: LD Entertainment | Bleecker Street. The actors all do a very good job in their roles. Elle Fanning is as great as ever in the lead role, giving one of the best performances of her career. She is very believable as a wannabe pop star, and her singing voice is quite good. Zlatko Buric is hilarious and very memorable in his supporting role as the mentor too. On a visual level, the movie is one of the most impressive films of the year so far. The neon color scheme doesn’t work for just any movie, but it fits with this because of the sleek and modern feel of the film and the music competition. The cinematography and production design are excellent and very pleasing to the eye. The movie is very pleasing to the ear too. The use of music is quite unique and effective. 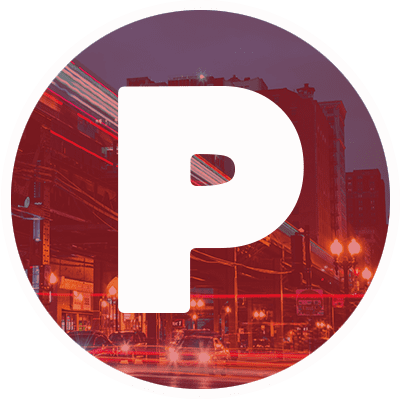 Plenty of recognizable pop songs are featured in the soundtrack, so teenage audiences are going to eat up this sleek and stylish new jukebox musical. The performances sound great, and the way in which they are shot looks like a music video, with the visual style really working in the film’s favor. Overall, Teen Spirit was a very impressive movie. Even though the script may not be the most original, it is compelling nonetheless, and the visuals are worth the price of admission alone. Teen Spirit is now playing in select theaters and expands April 19.